A building devoted to the worship, or regarded as the dwelling place of a god or goddess. 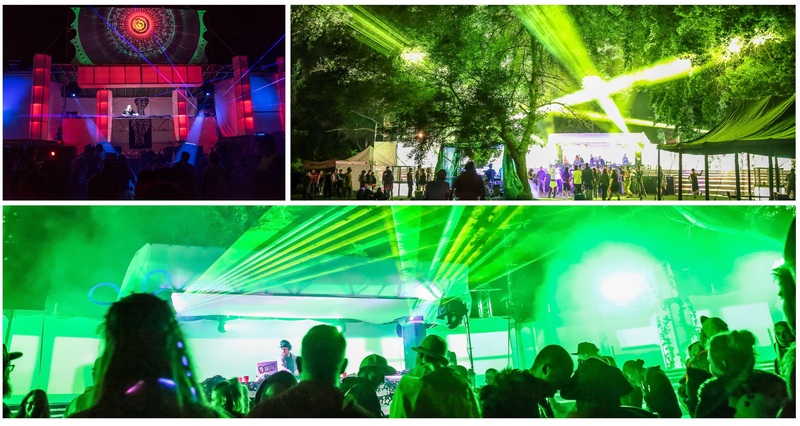 The Temple stage serves as a place to worship what Connect Festival is built on - The Music. Tribes have been gathering to dance for millennia and today will be no different - Baring a new design for Connect Festival 22: Terminus, The Temple will vaunt the best of the best – World renowned performers, state-of-the-art sound powered by PK, explosive production ignited by Pro Plus and eager party people like you. Some people go so far as to say that Connect Festival has been a spiritual experience for them, a 'life changer'. So, without hesitation, we encourage you to let your hair down, set your fears and inhibitions aside and share some dance space with us - We’re all here to revel in the music together. See you on the dance floor..